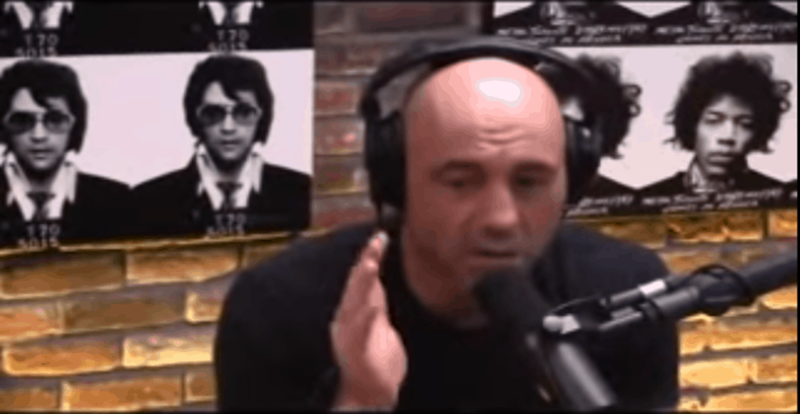 John Danaher is a guest on the JRE MMA Show. Danaher is a guru when it comes to BJJ. He is one of the best foot lock experts in the grappling world. John even developed his own footlock system. Currently, top grapplers and MMA athletes train under him. Grapplers like Gary Tonnon and Gordon Ryan are under his supervision. George St. Pierre recently visited Renzo’s academy in New York in preparation for UFC 217.